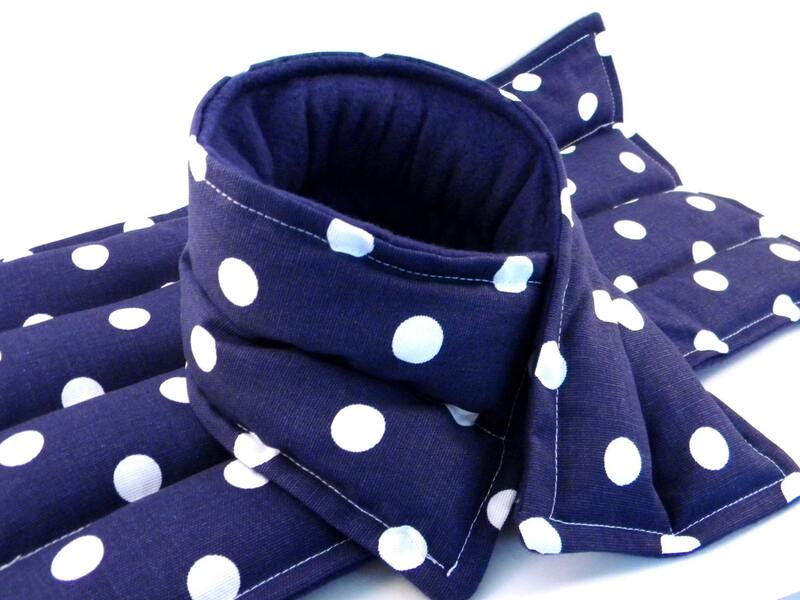 Large heating pad bundle has matching heat packs for neck and back. 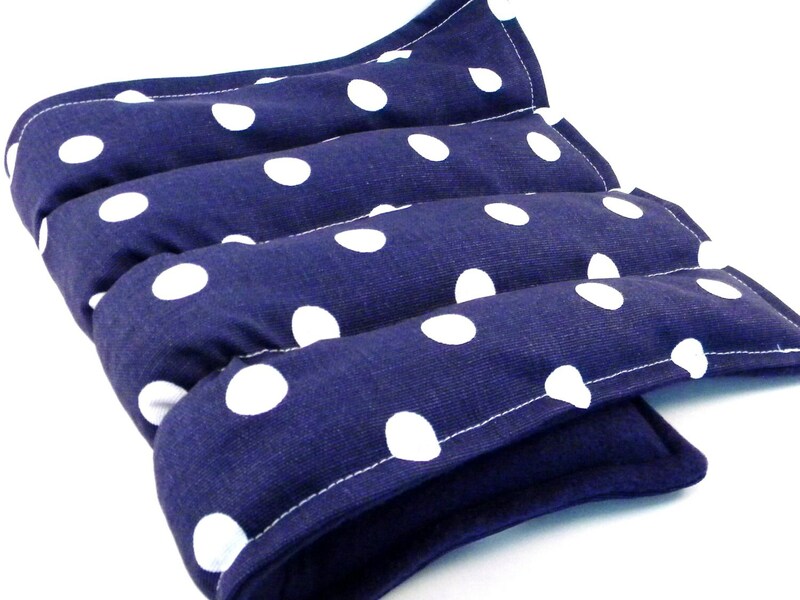 Choose to purchase heating pads individually or save and buy the entire muscle relaxation kit. 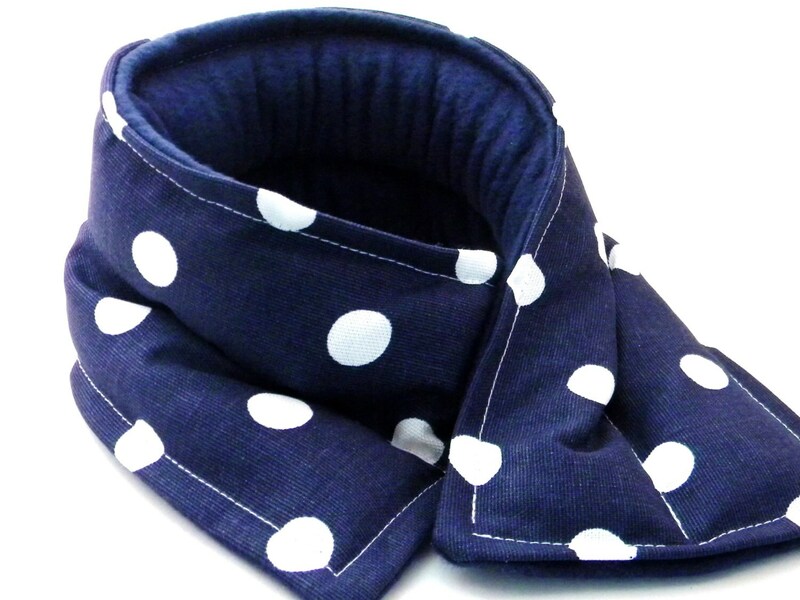 The heating pad neck wrap is double chambered and perfect for neck, shoulders, knees, elbows - anywhere you need heat or cool - measures approximately 20" x 5". 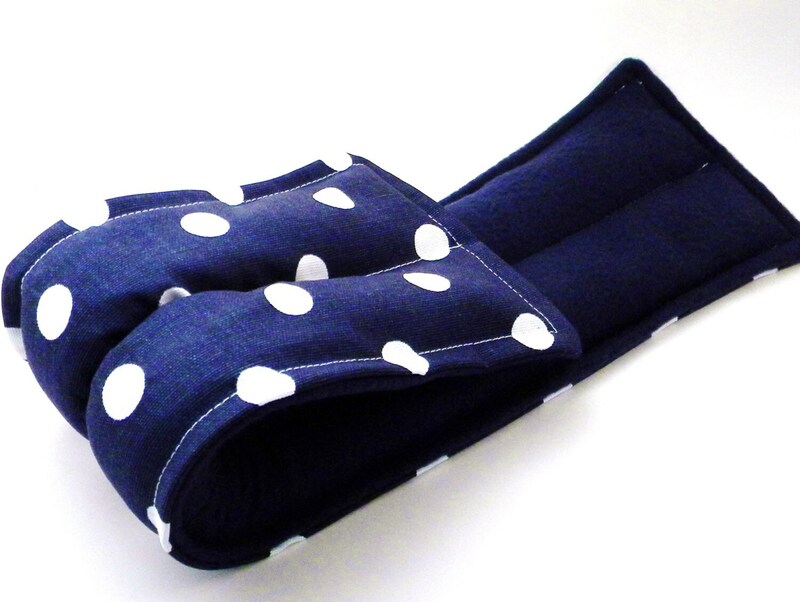 The large lumbar back heating pad is wonderful for the back and hip area or simply to take to bed with you on a cold night - measures approximately 18" x 9" and has four sections.